We're here, folks! 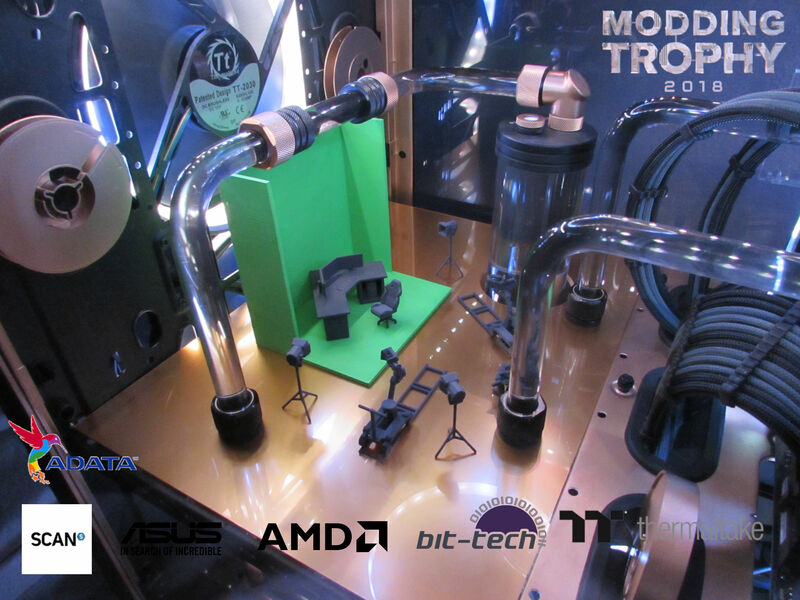 For those of you who may not have been following (it's okay we won't judge... much), the Thermaltake UK Modding Trophy 2018 kicked off back in October. 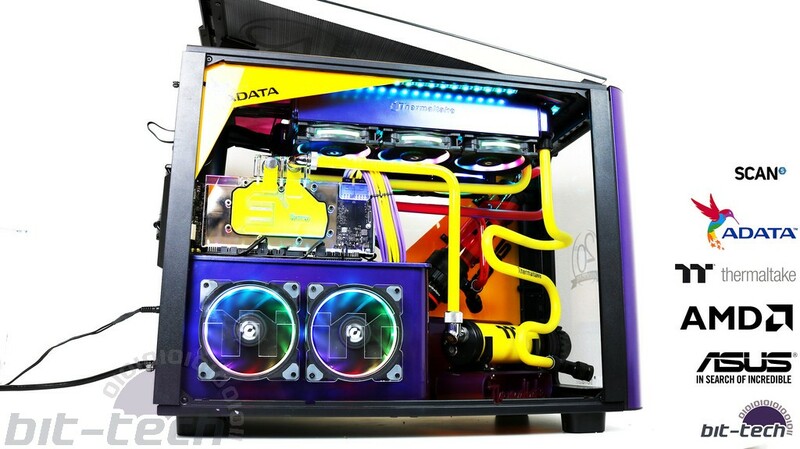 Our five hopeful modders were sent a beefy care package of products from Thermaltake, Asus, AMD, and Adata with the view to each transforming a Level 20 XT chassis into a mod befitting of Thermaltake's 20th anniversary. 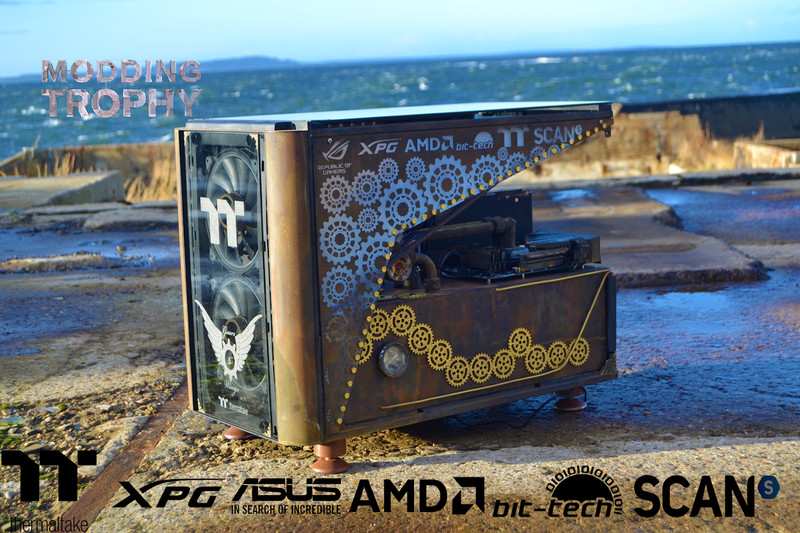 Since then, the modders have been hard at work chopping, painting, ageing, and fabricating new parts for their respective entries. 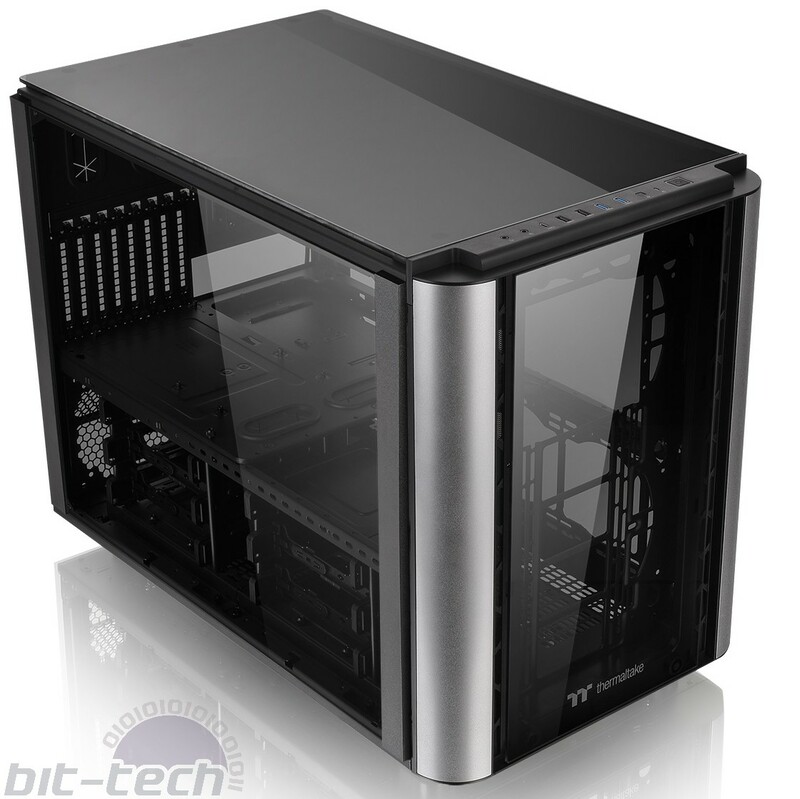 They've pulled out all the stops and really stepped up to the mark, and for good reason: The winner will be given an all-inclusive trip to Computex 2019 with Thermaltake - not too shabby at all. As ever, the range of techniques and styles on show is exceptional. Custom work is very much the order of the day: reservoirs crafted from scratch, machinery incorporated into the chassis, and 3D-printed set pieces are all part of the game. Just one question remains: Who do you think aced it? Don't forget that you'll also have the chance to meet everybody at Scan Computers over in Bolton on the 15th December where the lucky winner, based on the results of the community vote and judging panel, will be revealed. It's sure to be a fun day of PC-related shenanigans and well worth marking in your calendar! 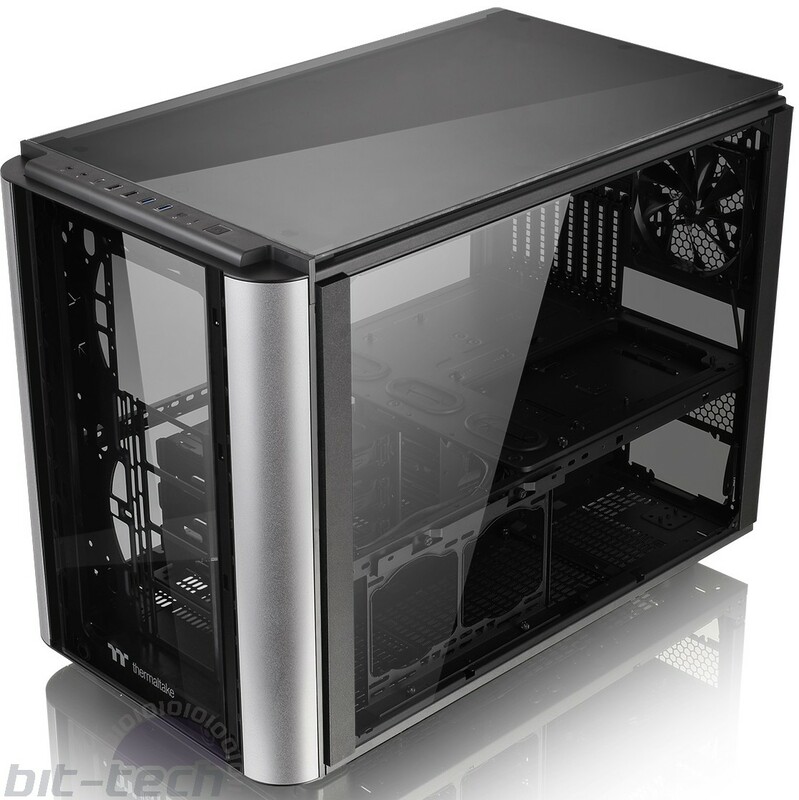 Of course, we're offering more than just a fun time, because you'll have the chance to win some fantastic prizes by taking part in the speed building challenge (including a TT Level 20 XT chassis as used in the modding projects below). Even if you prefer the slow and steady approach, there will be raffles on the day which are open to all attendees. AND even if you can't make it on the day, please show your support for the UK modding scene in the voting poll on the final page, as Thermaltake will be giving away a TRIPLE PACK of the new Riing Trio 12 RGB fans to one lucky voter. Before you vote, though, make sure you check out all the projects properly on the following pages! First up, let's check out the projects!